For one night only The Show Must Go On, comes to Playhouse this week; Featuring Tynemouth Amateur Operatic Society, Whitley Bay Operatic Society, Whitley Bay Theatre Company, Whitley Bay Pantomime Society, Saturday Stage Schools and Gillian Quinn School of Theatre Dance. In addition to the showcase popular vintage group The Darling Dollies will perform. The Darling Dollies are a professional female vocal trio who specialise in 1940s close harmony singing with a vintage vibe. Their repertoire contains a mixture of classic 1940s songs, golden hits from the 50s and 60s as well as more modern favorites, but with a vintage twist! Guest band Watson and the Elements are a young but experienced 4 piece band whobring an exceptional vibrancy to all performances. Playing well known soul, blues and Motown as well as all your favourite party songs which will fill the theatre and get everyone dancing! They perform a mix of classics including I Feel Good, Proud Mary, My Girl, Johnny B Goode, I’m a Believer and Stuck In The Middle with a sprinkling of more modern hits including Just The Way You Are, Forget You and Moves Like Jagger. 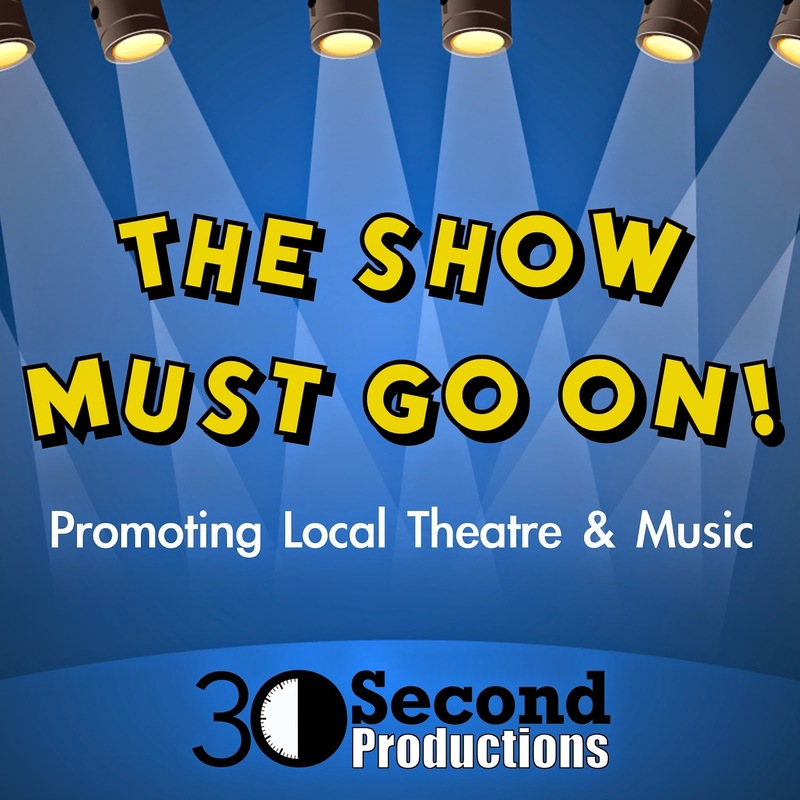 The Show Must Go On is a spectacular showcase of variety entertainment, bringing together local community groups and featuring home-grown talent that has previously appeared on the Playhouse stage. With glimpses of future productions, and an orchestra put together specifically for the occasion, this event is not to be missed. Box Office open Monday – Friday 10am – 4pm, Saturday 10.30am -2.30pm plus until show start on event days. Tickets can also be purchased on the booking hotline 0844 248 1588 or online at www.playhousewhitleybay.co.uk.